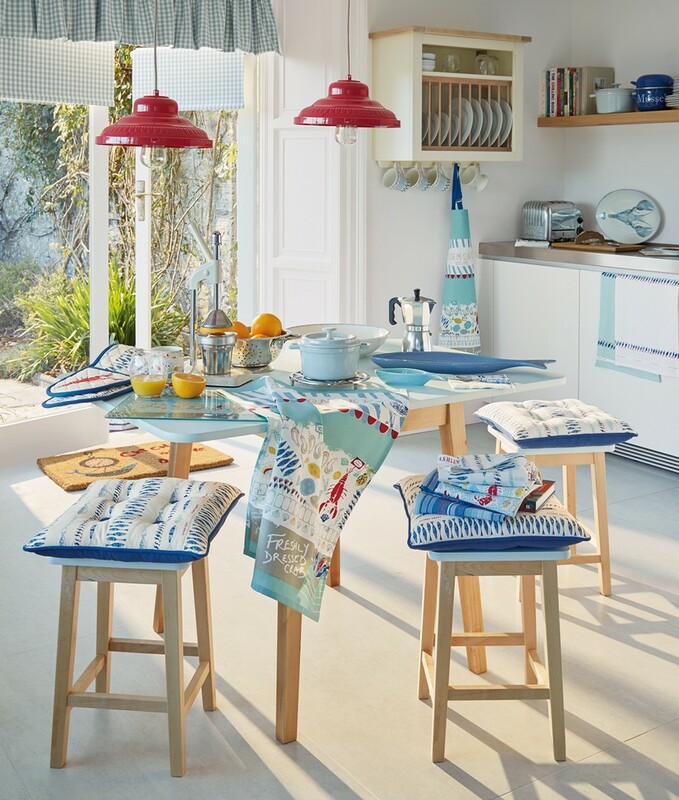 Creating a kitchen set from scratch or renovating your preparation and storage areas is as a general rule one of the most costly affairs in the entire house refurbishments. And also one of the most time-and effort-consuming, since you should fit enough storage areas, kitchen appliances and sometimes a dining zone into a limited space. The design of this space should be entirely customized, because the way you want your cabinets and open racks be arranged and organized inside depends solely on the needs, wants and lifestyles of those who are supposed to use the kitchen. 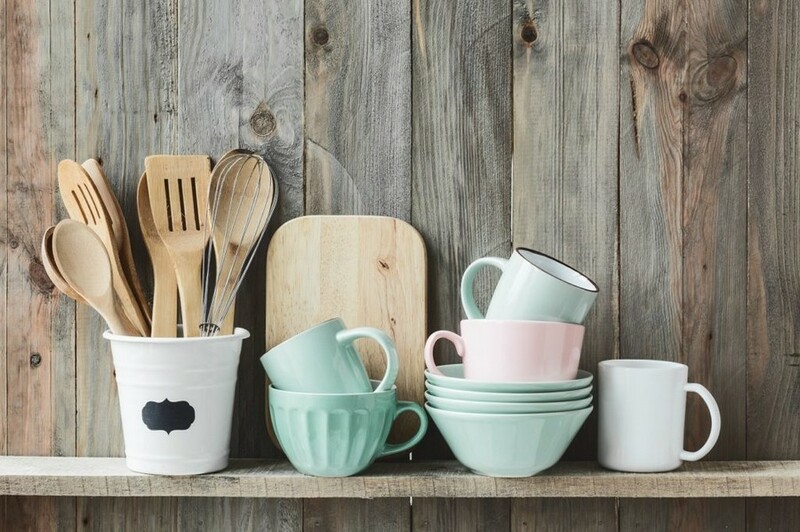 So that you could systematize everything in your head and plan your kitchen storage from A to Z we prepared a few useful tips so that nothing was forgotten. The thing you should start from is your electric appliances and gadgets. Modern hosts and hostesses have so many electric assistants and gadgets that planning their arrangement is distinguished as a separate point of kitchen storage planning. Such appliances as a blender, a stand mixer, a slow cooker, a toaster, a coffee grinder, a meat grinder, an ice-cream maker, a coffee machine, a dishwasher, a microwave oven, a kettle, a bread maker, a digital kitchen scale and many others are most commonly stored on a countertop and thus “steal” a great deal of precious prep area. What you should do is to make up a detailed list of all the gadgets you’re going to use in the kitchen and figure out a place of storage for each and every of them. If at the stage of planning you couldn’t find one, then in the real life they will all “inhabit” your worktop with all the consequences that stem from that such as a bunch of greasy wires with loads of dust stuck on them, lack of space required for food preparation, total chaos and mess. 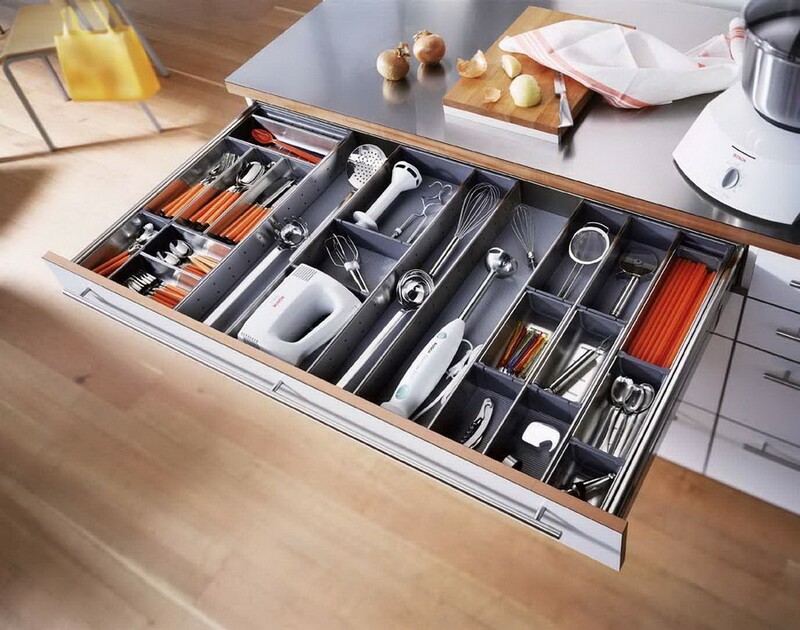 If you manage to describe all you need in detail, it will make it much easier to figure out the right quantity of drawers, cabinets and racks for keeping small and big stuff. 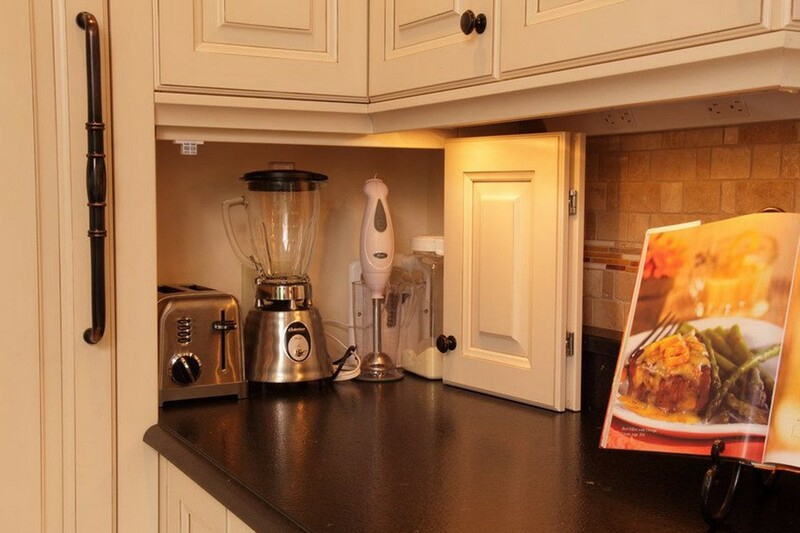 There are dozens of storage systems available nowadays – your choice is only limited by the budget that you should determine before projecting your kitchen set. We hope that these tips will help you do everything right And if your kitchen interior is planned from scratch, you might find our previous post about Key Kitchen Measurements of interest to you.